Huawei's is largely focused on wearables for this year's MWC, announcing a pair of Talkbands and its brand new Huawei Watch. The company did bring a new tablet though, alongside an entry-level LTE smartphone. First off, the Huawei MediaPad X2 is a 7-inch compact tablet, which features LTE connectivity and can be used to make phone calls, if need be. It sports a 1,920 x 1,200 panel with a 16:10 ratio, surrounded by minimal bezels, much like its predecessor. The tablet packs the current top-end chipset of the company, the Kirin 930, with an octa-core 2.0GHz processor. Two versions will be available, the 16GB storage with 2GB of RAM and the 32GB model with 3GB of RAM. A 13MP camera on back is joined by a 5MP front facer, while a 5000mAh battery provides ample power. 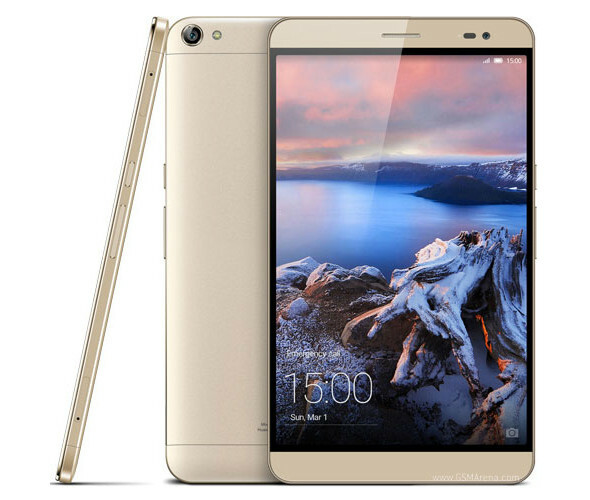 The MediaPad X2 will boot Android 5.0 upon launch, enhanced by Huawei's home-brewed Emotion UI. Additionally, dual-SIM versions of both storage options will be available. An affordable entry into Huawei's LTE-enabled lineup was also unveiled though without any fanfare. Reviews of the device cropped up across UK tech websites, but we are yet to see proper press images. 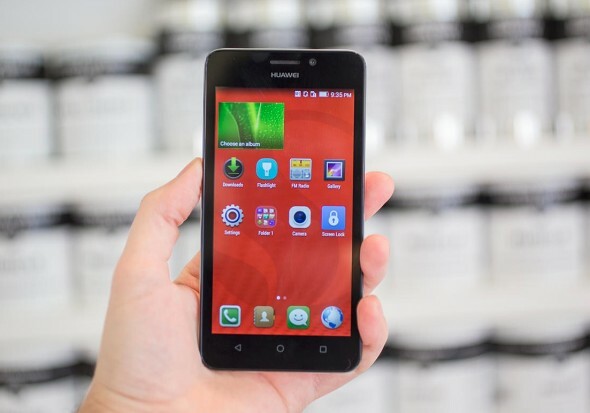 The Huawei Y635 is built around a 5-inch screen of 854 x 480 pixel resolution for an unimpressive 196ppi density. The insides include a quad-core processor, clocked at 1.2GHz, paired with 1GB of RAM. Internal storage is rather limited too, at only 4GB, but that's expandable via microSD. In keeping with the budget price tag, the Y635 gets a 5MP rear camera with a single LED flash. The removable back cover gives access to the replaceable 2000mAh battery, as well as microSIM and memory card slots. Everybody copies everybody .. just forget bout it .. nobody cares..